Theater in the Now: Smash Season 2 Premieres Tonight! Smash Season 2 Premieres Tonight! The day is finally here! 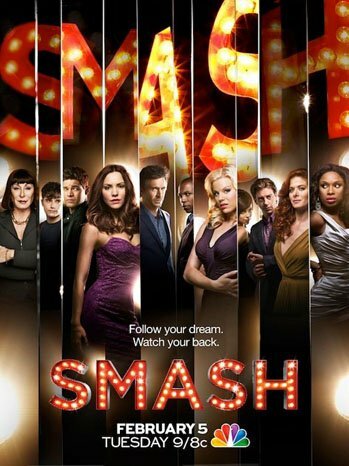 The Season 2 opener of our favorite backstage drama "Smash" premieres tonight! For those of you who watched the first half of the episode know we're in for a (hopefully) fun season. But for those who can't remember a single thing that happened last season or need to get caught up for tonight's big episode, here are all of our Season 1 Smash Reports! Let (Blank) Be Our Star!